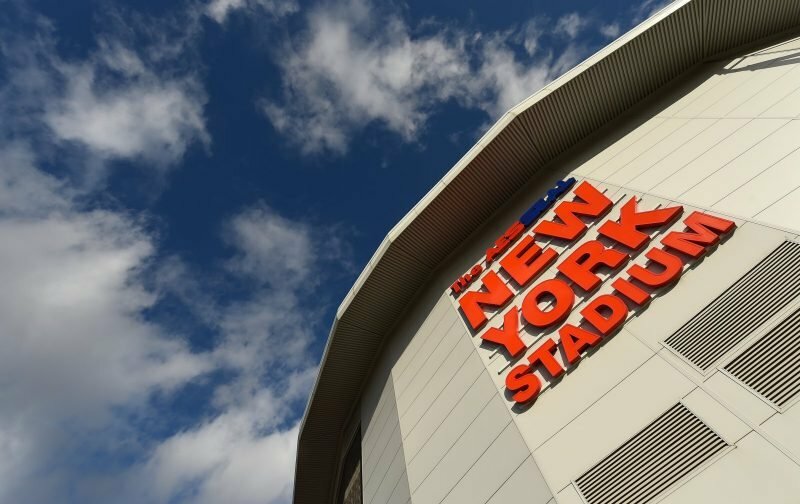 Rotherham United welcome Preston North End for their fifth visit to the New York Stadium. The last time the pair met at the New York Stadium was on Bonfire Night 2016. Jordan Hugill and Callum Robinson put the visitors two -up in the first half with Richard Wood scoring on seventy-one minutes to half the deficit. But ten minutes later Marnick Vermijl made it three-one to Preston. The game at the New York Stadium the season before ended goalless with Referee David Coote booking six players – Joe Mattock, Greg Halford, Joe Newell and Jonson Clarke-Harris of the Millers and Preston’s Joe Garner and Marnick Vermijl. The game before that was the second leg of the League One Play-Off’s in May 2014 when goals from Wes Thomas, Lee Frecklington and Kieran Agard after Paul Gallagher gave the visitors the lead saw the Millers book their place in the Wembley Play-Off Final. The first leg at Deepdale was a one-all draw with Alex Revell opening the scoring for Rotherham and Joe Garner equalising a few minutes into the second half. The last time Preston beat the Millers at Millmoor was in April 2005. Will Hoskins put the hosts in front on the twenty-third minutes but second half goals from former Miller Chris Sedgwick and Youl Mawene gave all three points to the visitors that Saturday afternoon. The first time the pair met at Millmoor was in the 1961/2 season and was a two-two draw with the Millers goals coming from Ken Houghton and Don Weston. The game at Deepdale in October saw Tom Barkhuizen put the hosts in front five minutes before half-time but a Michael Smith goal on fifty-five minutes gave the Millers a spoil of the points.